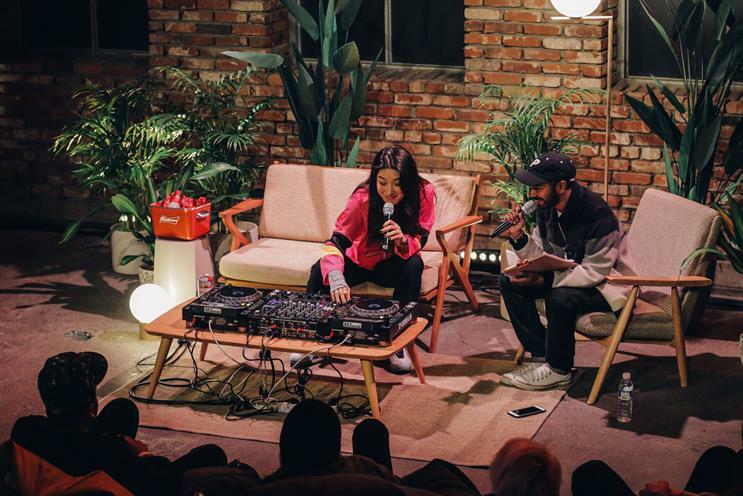 Budweiser and Boiler Room, the music broadcasting platform, are taking their music workshops and performance series to Chile. The third edition of the two-day event will take place in Santiago and will have talks on Latin America’s new wave and the future of music in the region. There will also be audio-visual installations, as well as live music performances from Legowelt and Veronica Vasicka, the DJ and Minimal Wave Records founder. The event takes place on 2 and 3 May. It has previously taken place in New Delhi and Seoul.